Arizona motorcycle accidents often occur without any fault on the part of the injured motorcyclist. Statistics show that in the majority of Arizona motorcycle accidents, motorcyclists are found to have taken no improper action. Though motorcycle operators and their passengers practice motorcycle safety and awareness to avoid accidents, not all motorist safely share the road and keep motorcyclists safe from being seriously injured in accidents. And the safety of Arizona motorcyclist is not improving. Motorcyclist are injured every day in motorcycle accidents throughout Arizona. Though motorcyclists may take all reasonable safety precautions, injuries are often not their fault and beyond their control. Those other drivers who fail to take safety precautions to avoid causing motorcycle accidents, whether by failing to watch out for motorcycles, driving at speeds too fast for conditions, or causing car accidents in intersections, amongst other things, are liable to motorcycle accident victims. 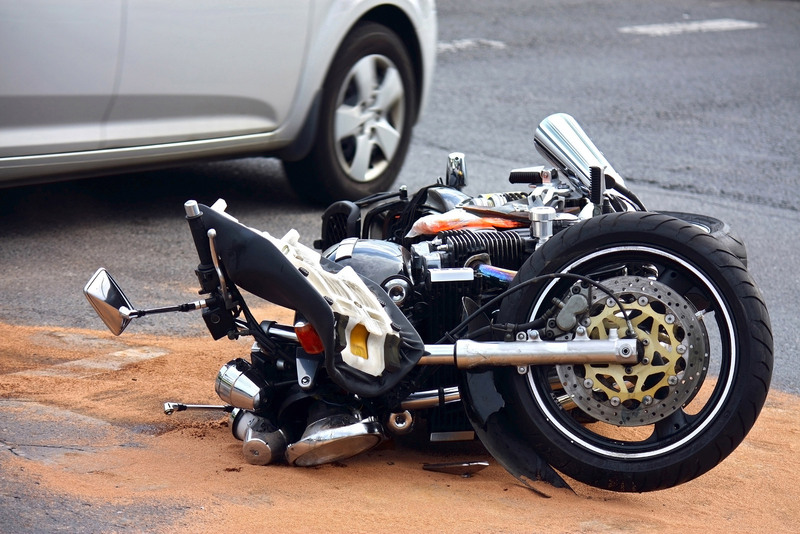 As an Arizona Motorcycle Accident Attorney, Attorney Randal Hutson is proud to present victims of motorcycle accidents in the State of Arizona. If you have been injured in an Arizona Motorcycle Accident and want to know your rights and what compensation you may be entitled to, call The Hutson Law Firm at 623-628-7400 to schedule a Free Consultation with Attorney Randal Hutson.